I got a present from my Dad and to my surprise he gave me a watch. 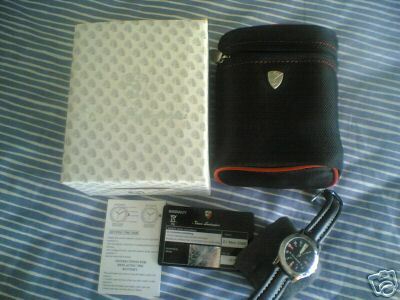 It is a Tonino Lamborghini Watch which I found out he got it as a Gift (from a credit card thing??) .I was happy as He entrusted that I will not sell it away for dope because I found It retails for a price of S$299 . Thanks Dad! !